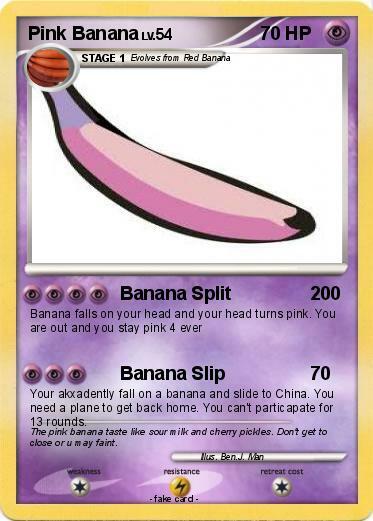 Your akxadently fall on a banana and slide to China. You need a plane to get back home. You can't particapate for 13 rounds. Comments : The pink banana taste like sour milk and cherry pickles. Don't get to close or u may faint.